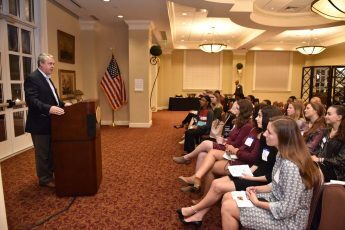 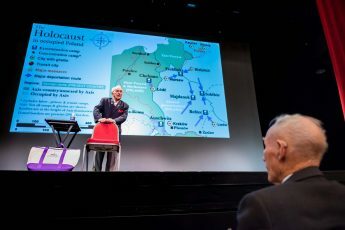 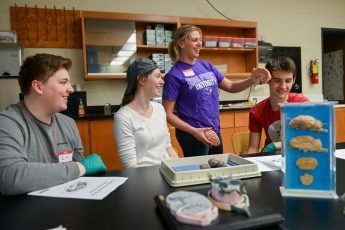 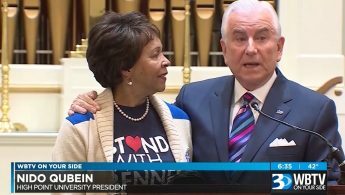 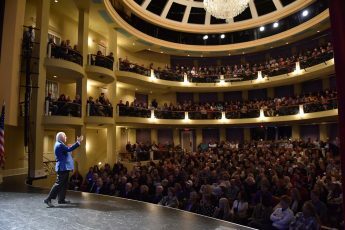 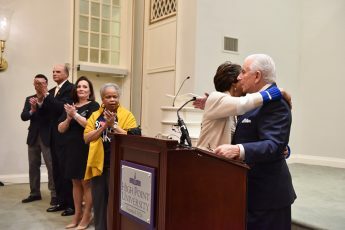 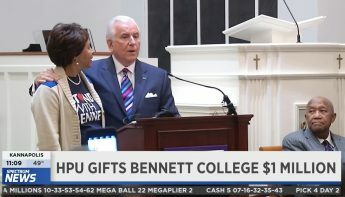 High Point University announced in a news conference on Feb. 1 a $1 million gift to Bennett College in an effort to keep its accreditation. 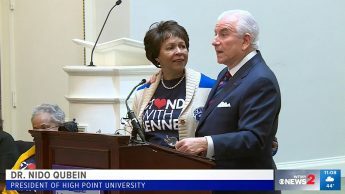 High Point University announced during a news conference a $1 million gift towards Bennett College’s $5 million goal. 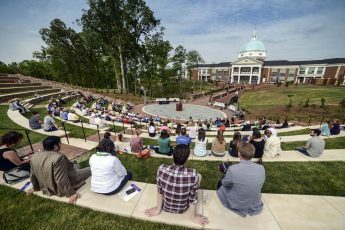 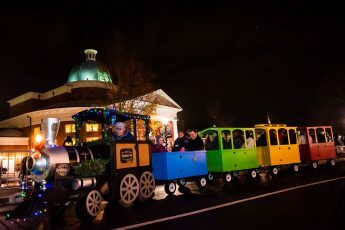 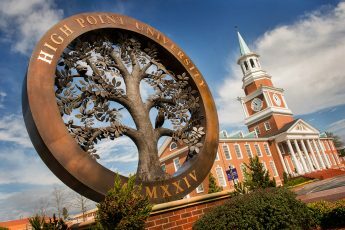 High Point University donated $1 million towards Bennett College’s $5 million goal to keep its accreditation. 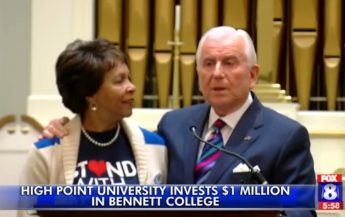 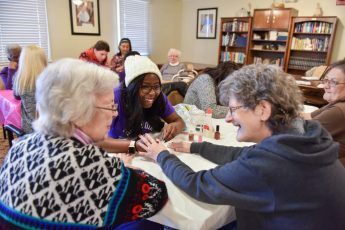 High Point University is supporting Bennett College with a $1 million gift.